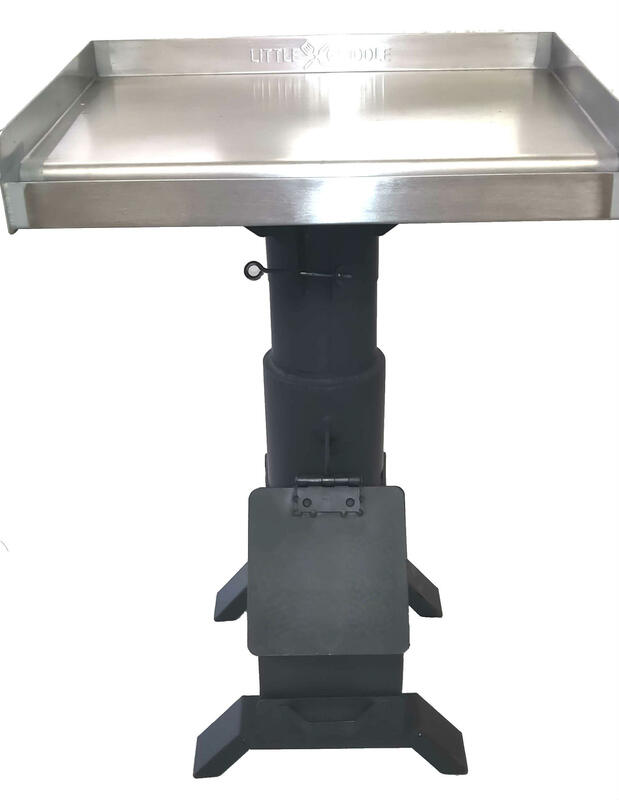 The Griddle Me That is an outdoor cooking Griddle Attachment for both the RPG and 50 BMG Rocket Stoves. 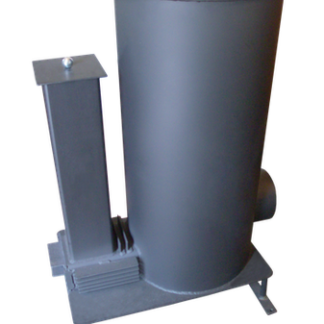 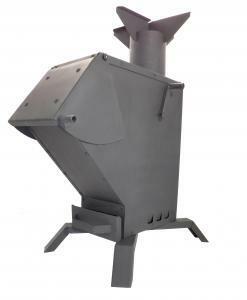 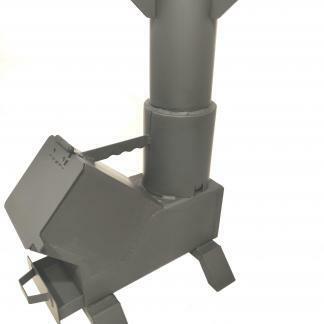 Attaches to existing chimney that comes with your Bullet Proof Rocket Stove. 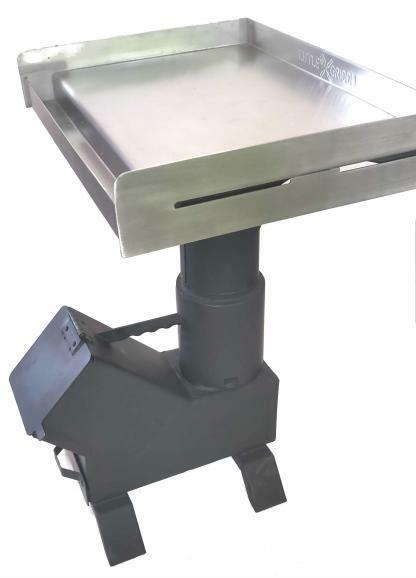 This griddle is perfect for outdoor cooking, RV Cooking, Camping, and Cooking on your deck or patio. By cooking with a Bullet Proof Gasifying stove you produce the most heat possible and very little pollution. 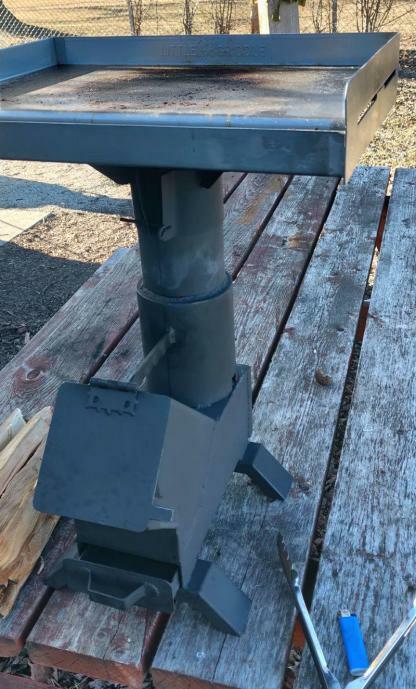 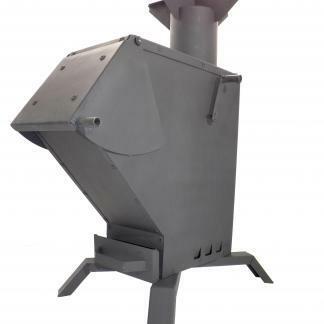 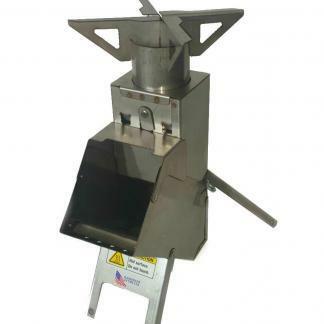 Using the power and efficiency of a Bullet Proof Rocket Stove, you can transform your gasifier rocket stove to cook on a griddle top with very little waste and very little smoke from your stove. 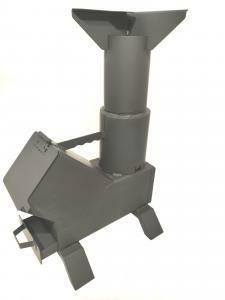 Now you can cook with sticks and small chunks of wood with the 50 BMG or RPG or wood pellets on the RPG. 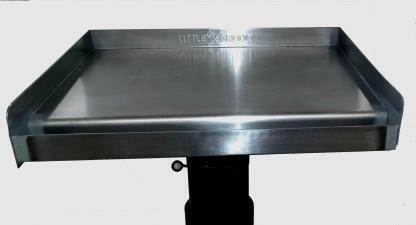 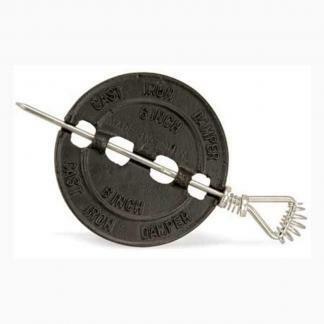 This Griddle Accessory sets on top of your stove and transforms it into a griddle cooktop. 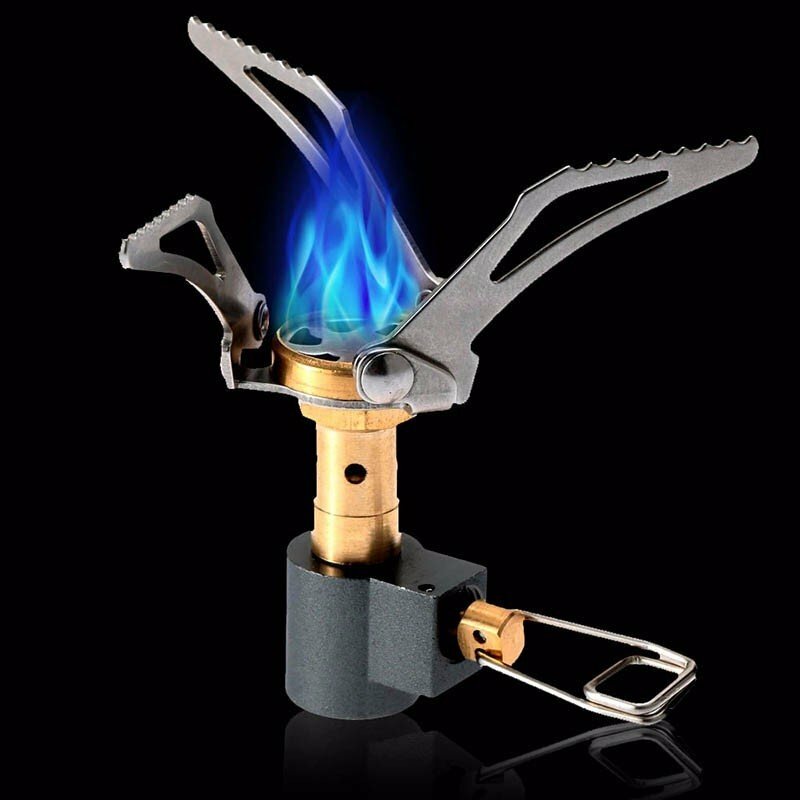 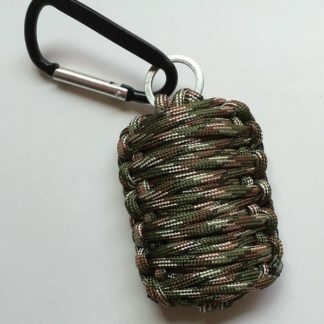 Perfect for Camping, RV Camping, Hunting Cabins, and Backyard Cooking. 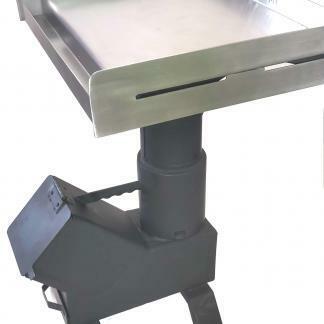 The Griddle Me That fits both of these stove for Outdoor Grilling.